Great 4 bedroom 2 bath modular home move-in ready. Spacious living room/kitchen complete with fireplace and eat-in bar. Kitchen has lots of cabinets and is well laid out. Formal dining area for large family gatherings. 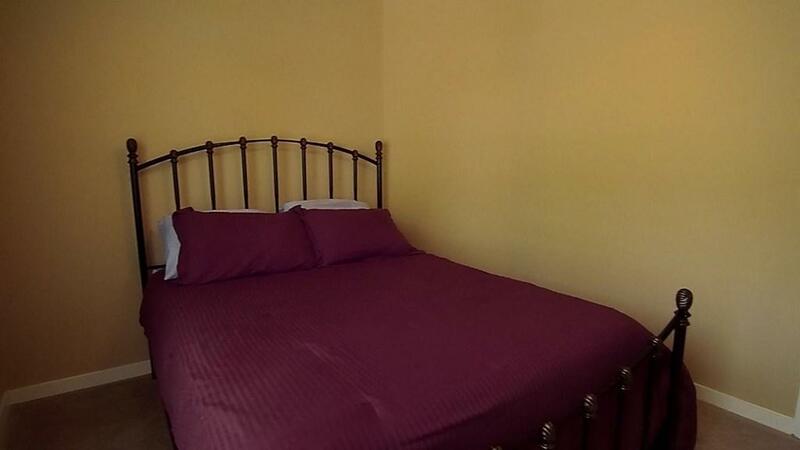 The 3 guest bedrooms are all large and roomy. Nice hall bath and nearby laundry room. Master bedroom with huge walk-in closet and very nice master bath. 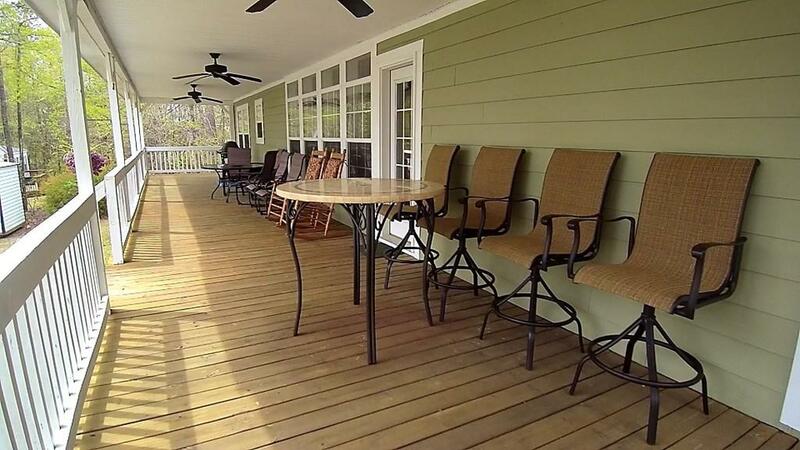 Water front deck is 10 ft. X 60 ft. and gives you plenty of room for outdoor cookouts and entertaining. 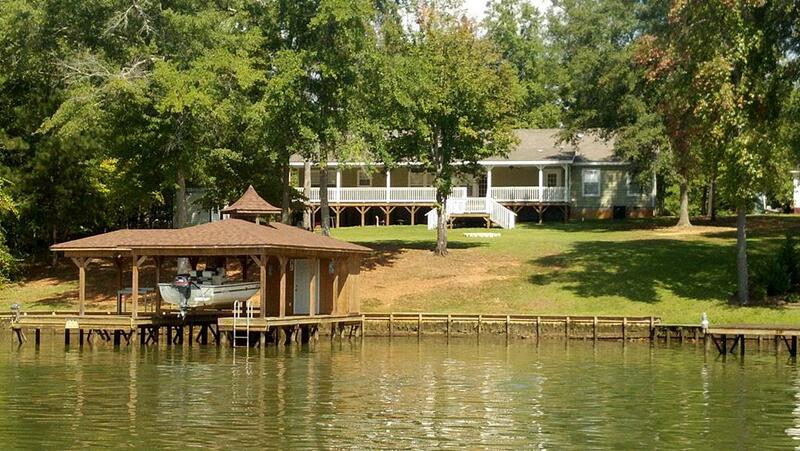 This lake home is perfect for weekend getaways or full time lake living. Very gentle sloped lot leads to a single boathouse with lift and 5 foot water depth. Talk about lake views, beautiful big water views abound. 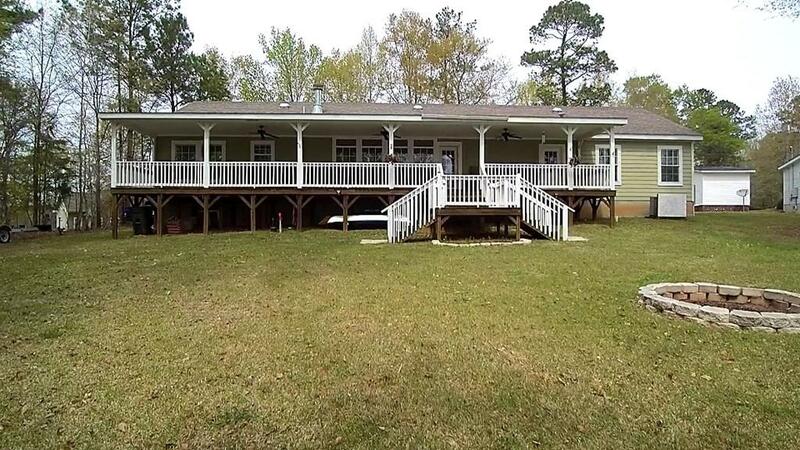 you simply can't beat this lake home because it has it all, come and see for yourself.